There is always a soft spot in my heart for nail art. I can’t resist a pretty new manicure, especially with a nice pastel shade. Lavender has always been one of my favorite shades, so I thought it was time to bust out a gorgeous shade given to me by my friend Emily. She shared my love of nail polish, and this one reminds me of her. She passed away a few months ago, so I wanted to pay tribute to her. Here is the pretty look that I created! 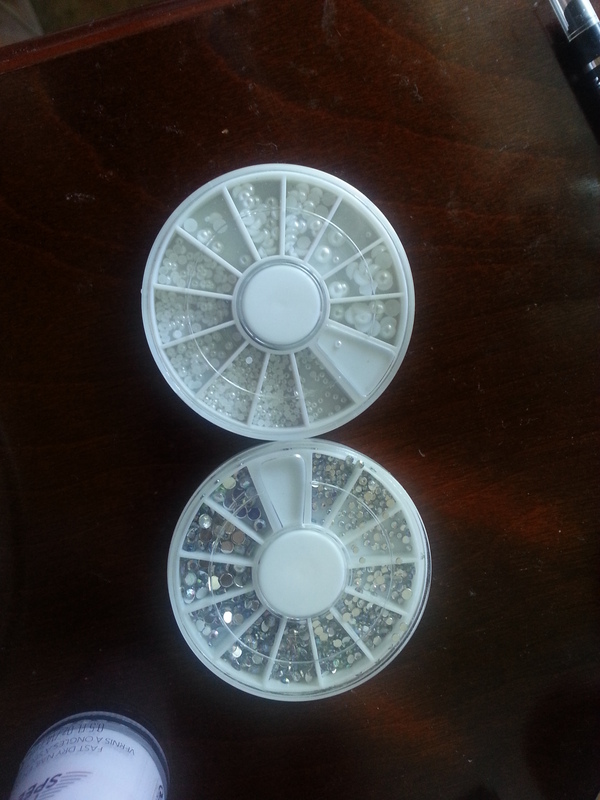 As mentioned above, my rhinestones and faux pearls were purchased from eBay. 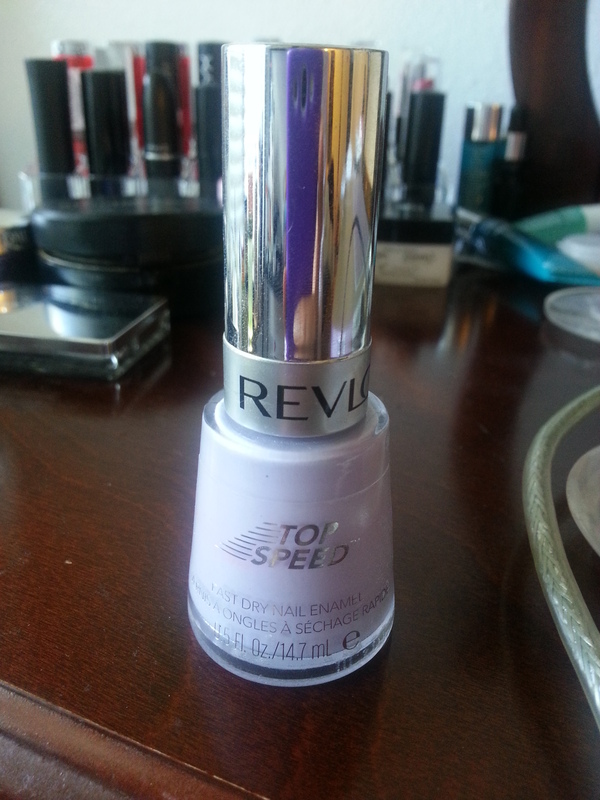 THe Revlon polish can be found at most drugstores, and I believe they still carry the same “Lily” shade. I painted a coat of Sally Hansen “Hard as Nails” base coat, then did a coat of “Lily”, and waited for it to fully dry. Then I painted a coat of CND shellac top coat and applied the rhinestones and pearls. I put my nails under my shellac UV light for 3 minutes, then removed the sticky residue with alcohol. I LOVE my UV light, it makes my nails dry instantly. What do you guys think of this look? Isn’t it cute!? I may be biased, but I thought it was adorable. This entry was posted in Nail Art, Nail Polish and tagged lavender, nail art, nails, notw, pearls, revlon, rhinestones, shellac on April 28, 2014 by Simone.